If you want a futuristic-looking juicer, then this is it. Billed as “The Original Twin Gear Juice Extractor,” Tribest has five Green Star models ranging in price from $569-$629 (Buy on Amazon). Most people who spend that much for a juicer are experienced having tried others. They have also done their homework and are certain this fits them. This is usually the type of person devoted to juicing, not a novice or someone who juices inconsistently. This juicer is considered five machines in one: wheatgrass and herb juicer, fruit and vegetable extractor, food mill, breadstick maker, and pasta press. The Twin Gear technology is capable of squeezing juice from all forms of leafy greens, without shorting or plugging up. Grasses, sprouts, herbs, tough or stringy vegetables are no match for this monster, due to its masticating power. Continuous juicing via one-step process is a timesaver. It not only makes juice, but pasta, desserts, nut butters, and baby food. This is simple to clean after use. It is also easy to assemble and disassemble. Nutrient and enzyme levels are higher than in other juicers. There is a 50%-200% concentration of zinc, calcium, and iron in Green Star juice not found in its competitors. There is a convenient carrying handle on the machine. Some vegetable juices can be stored for 48 hours while retaining their nutrients. Green Star has magnetic technology comprised of the twin gears, using magnets to create quality nutrition and prevent oxidation where the juice and nutrients separate. The magnetic technology actually causes the juice to taste better. 120 Volts. 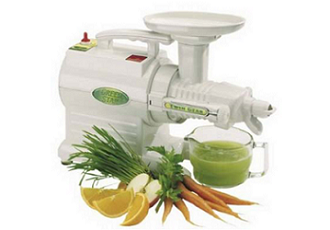 Unlike other masticating juicers, augers are not used. The twin gears, made of fine stainless steel, are solely unique to this product operation. Instead of having to use two different juicers, one for wheatgrass and leafy greens, and the other for fruit, you can buy one for both. This slow juicing maintains the nutrients and minerals more than faster brands. It is great to be able to find so many functions in one machine. Although it may be worth it, at this price point, many everyday people are just not going to be able to afford this juicer. Since this is five machines in one, some of the other functions like breadstick or pasta maker may prove to be too complicated for some. Also, unless you are fully devoted to the juicing revolution, it would be a waste of money to pay such a high price tag for this juicer. 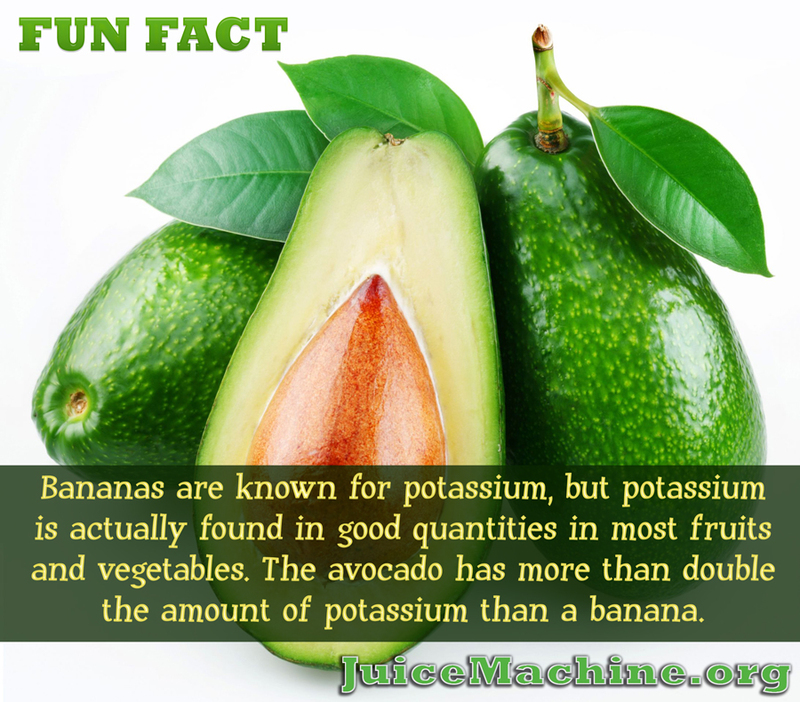 If you are only an occasional juicer of a few fruits and vegetables, a much cheaper and simpler alternative is enough. Although there had been a mere 2-year warranty on all models, a 12-year warranty is being extended to select models. Which Juicer Is The Best Juicer?